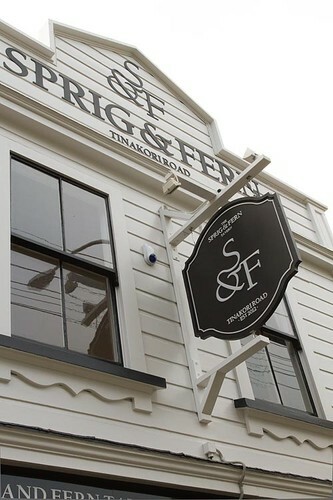 The Sprig and Fern Tinakori Rd Tavern in Thorndon, Wellington is simply the best place to relax, have fun and drink superbly good, naturally brewed, craft beer, ale or cider. The tavern has 19 taps with a wide range of craft beers from Blonde to Porter and also seasonal brews and ciders. The beer you drink in the tavern is brewed in the same way as the beer that won 10 medals at the BrewNZ International Beer Awards in 2011 in Wellington and 4 medals at the Australian International Beer Awards in 2012. Sprig and Fern taverns do not have TVs or pokies. We won't allow unwanted distractions to get in the way of good beer and a good yarn. The tavern has an off-license and 2l flagons are available to fill or you can bring your own vessel. We will fill them up for you to take away and enjoy.